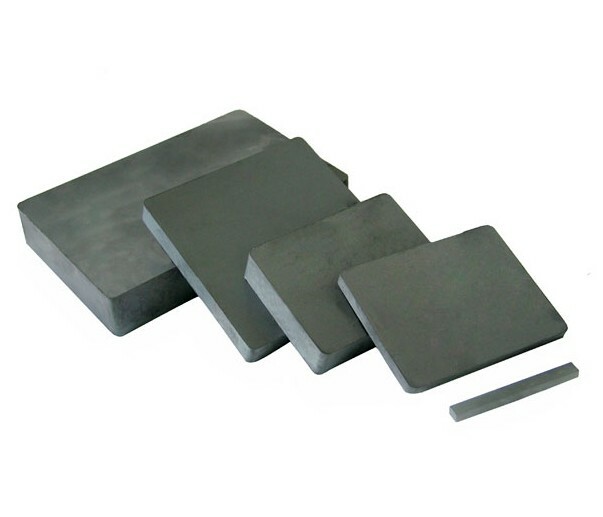 Request a quote for Ceramic Bar & Block Magnets today. JBF National bar and block magnets are crafted from the highest quality Iron Oxide and Strontium Carbonate. These magnets are utilized across a wide spectrum of industries for a multitude of uses such as in DC motors, magnetic separation units, refrigerator doors, amongst innumerable other purposes.